Hello glowy, soft and supple skin! 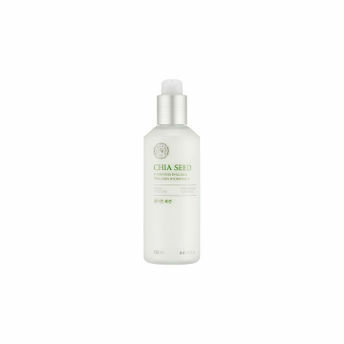 Face Shop's Chia Seed Hydrating moisturizing lotion improves suppleness and gives fresh moisture and softness. 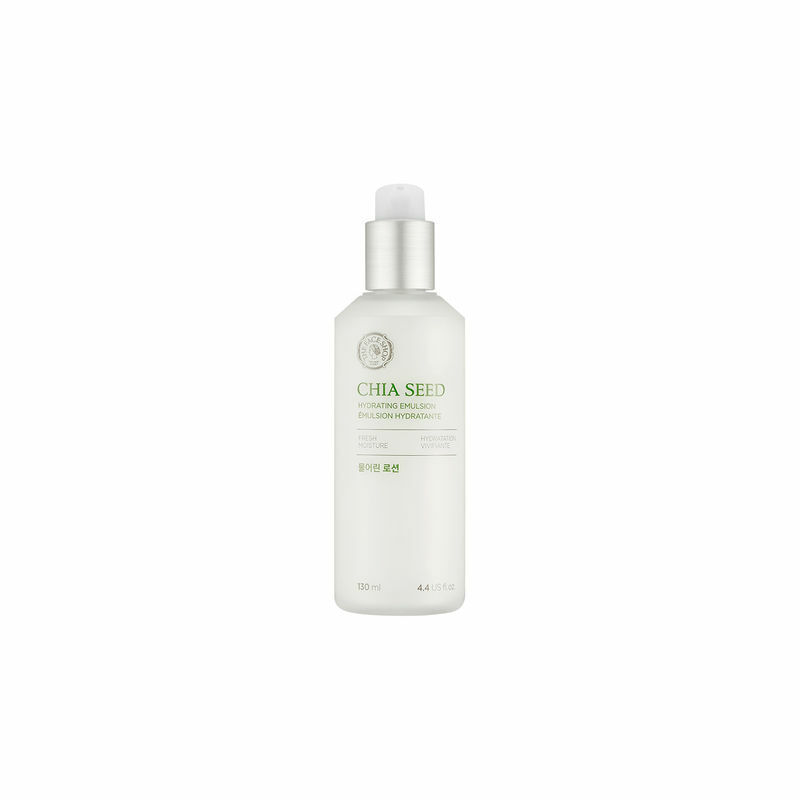 The Chia Seed Hydrating Emulsion fills skin deep with moisture droplets of organically farmed Chia seeds, providing rich moisture and nutrition to skin and improving elasticity of your skin.